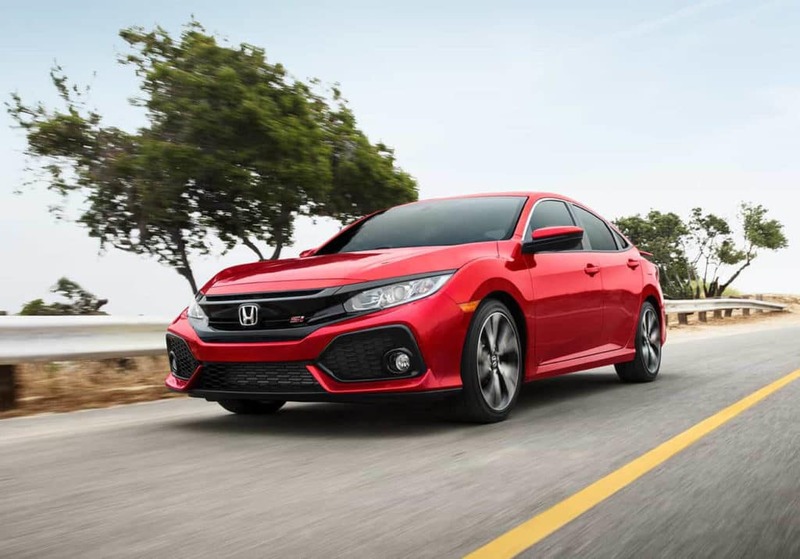 Discerning car shoppers throughout the Tri-State area have found everything they need in the 2019 Honda Civic Si Sedan, including heart-pounding power, sporty style, precision handling, and an affordable price tag. 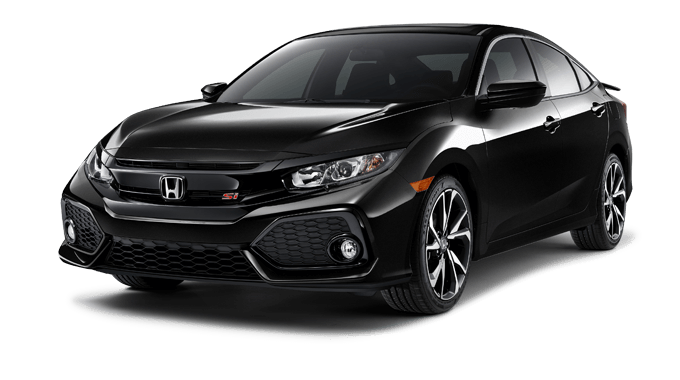 This athletic four-door easily handles the road with a punchy, 1.5-liter turbocharged engine pushing 205 horsepower and 192 lb-ft of torque; meanwhile, a 6-speed manual transmission with a 2-mode drive system and an adaptive damper system make for a controlled, efficient ride. 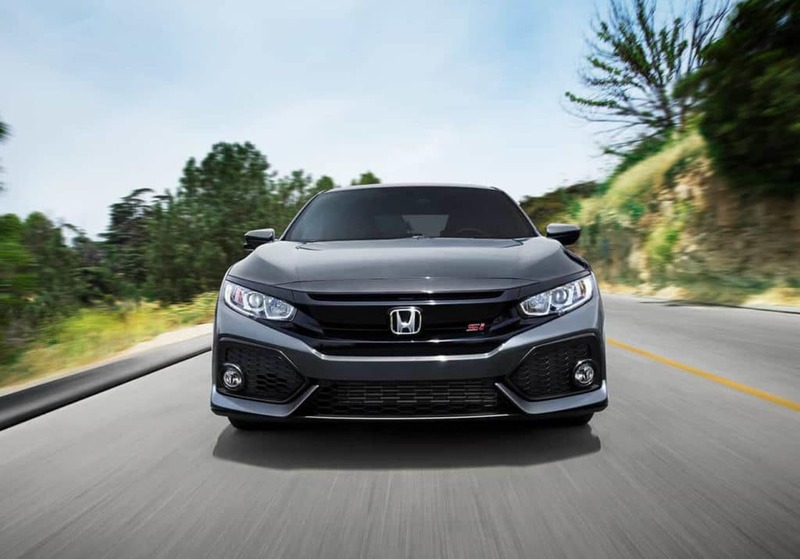 The Civic Si Sedan hugs curves and barrels down straightaways whether you’re on the morning commute or at the track. 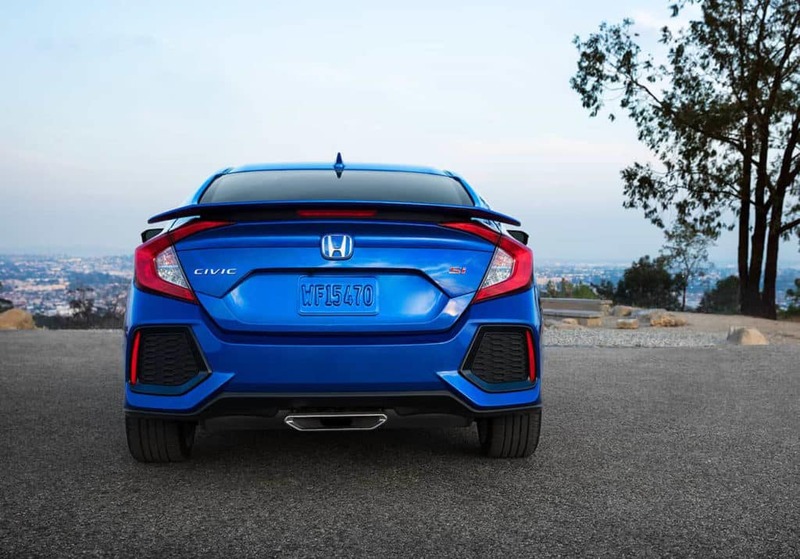 Race-inspired styling starts on the outside with an aggressive front bumper, rear wing, and streamlined body. 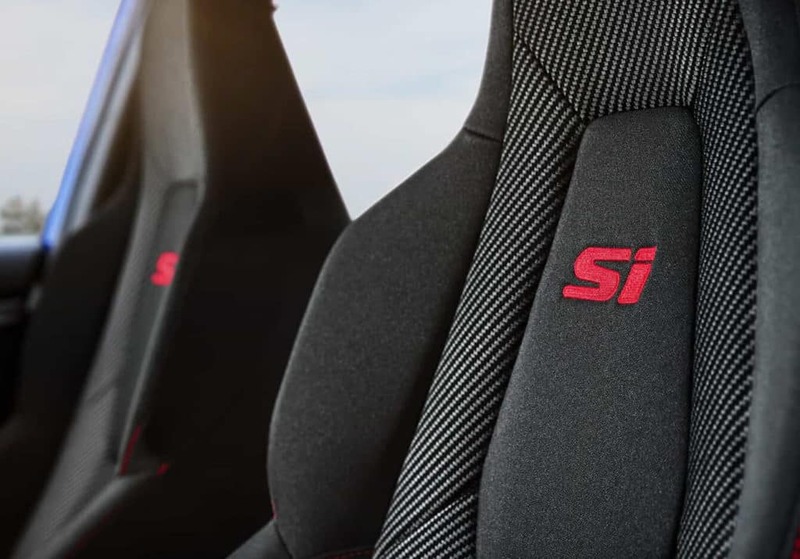 Track readiness moves inside the cabin with a leather-wrapped steering wheel, bolstered seats, aluminum shift knob, textured aluminum pedals, and red Si badging. 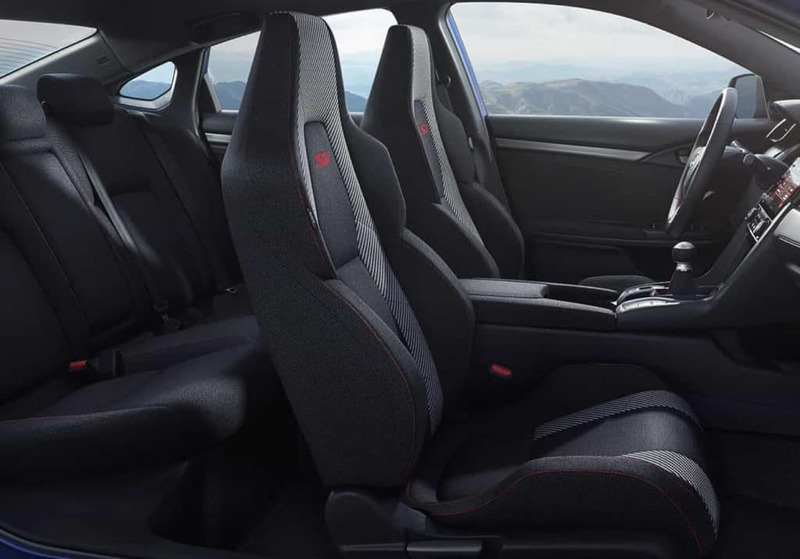 The interior also boasts creature comforts like dual-zone automatic climate control, a 7-inch Display Audio touchscreen, Apple CarPlay, Android Auto, Bluetooth streaming, and SiriusXM Radio. 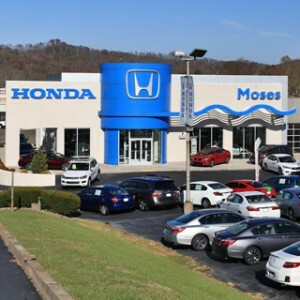 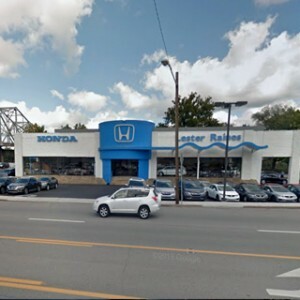 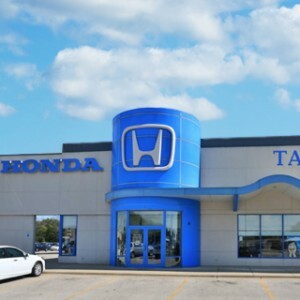 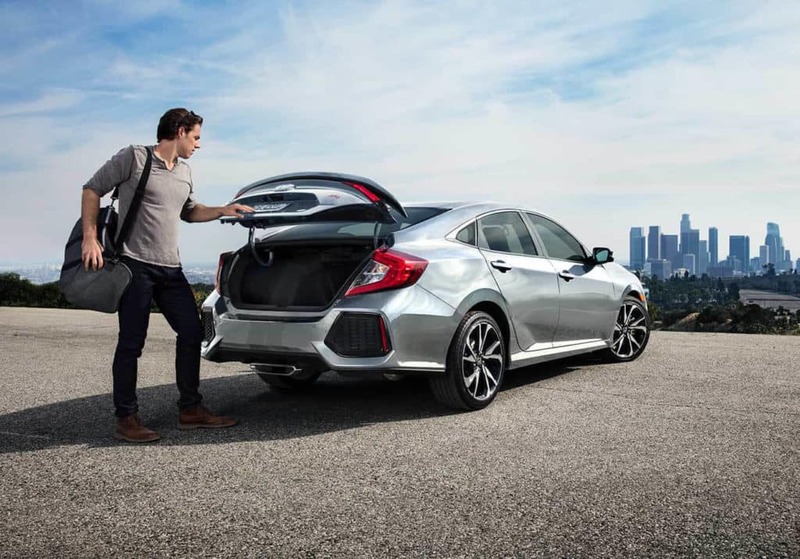 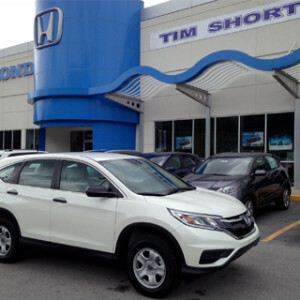 All occupants are kept safe with Honda LaneWatch, a multi-angle rearview camera, Vehicle Stability Assist, electronic brake distribution, brake assist, and many other safety features. 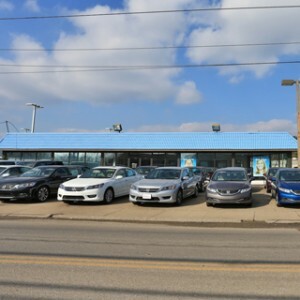 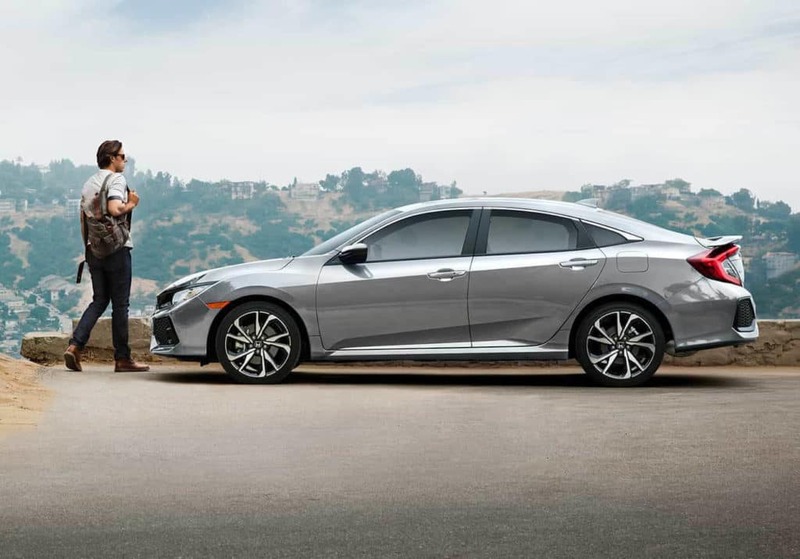 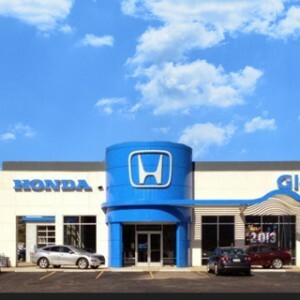 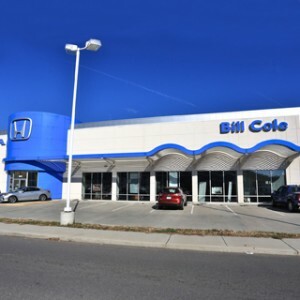 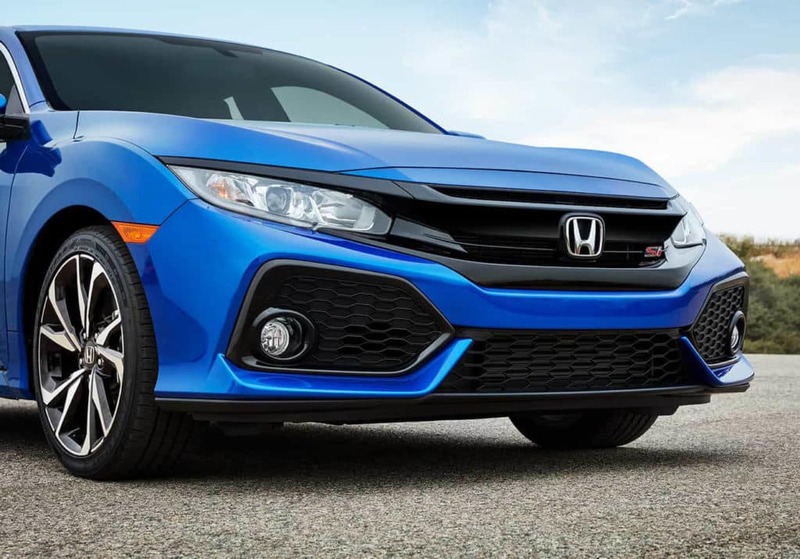 Drop by your nearest Tri-State Honda Dealers location to take the 2019 Honda Civic Si Sedan for a test drive today.